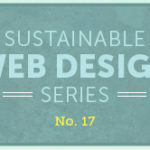 Download our free eBook to learn the basics of sustainable product development and sustainable web design. Mightybytes recently built a sustainability tool, Ecograder, which helps website owners better understand their site’s environmental impact and provides a roadmap for improvement. Not only did we want to build a product that can help evolve web sustainability, we wanted to develop it with a process that is green in and of itself. 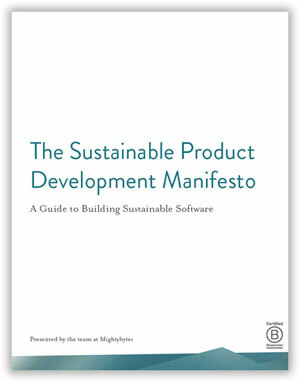 From this project, The Sustainable Product Development Manifesto was born.